Recovering from a substance use disorder can feel overwhelming, but with the right support these challenges can be overcome. Support from qualified, compassionate professionals is critical to removing barriers and staying in control of daily choices. Maintaining control over daily life and choices often takes consistent, repeated effort. Venture Forthe understands the toll living with a substance use disorder can have on an individual and a family. We offer services to assist with each aspect of healthy living. Behavioral Support – counseling, habilitation, family support & training, socialization. Employment Support – pre-vocational services, supported employment. Educational Support – assistance for those who wish to attend school or a training program. Peer Support – no one is alone. Connect with someone who’s had similar experiences for support, advocacy and outreach. We understand that trusting someone to care for your loved one is a big deal. We don’t take that responsibility lightly. We strive to do everything we can to assist you and your loved one through the process of choosing and enrolling in home health care services. Venture Forthe understands that our clients’ care isn’t a 9-5 job. We have staff, including a registered nurse, on-call 24 hours a day, and are able to provide round-the-clock, in-home care for those who need it. Navigating the Medicaid system isn’t always straightforward. We’re here to help ensure our clients are able to gain access to the benefits and services they’re eligible for (without drowning in paperwork). Home health care is often needed as the result of several complicating health factors. Venture Forthe has the resources available to ensure our clients get the comprehensive care needed to stay healthy. Safety remains a top priority. That’s why we ensure all of our staff are fully trained in safety and compliance, and prepared to keep our clients safe, secure and confident in the care they’re receiving. Professional counseling is a cornerstone of recovery for those recovering from a substance use disorder. 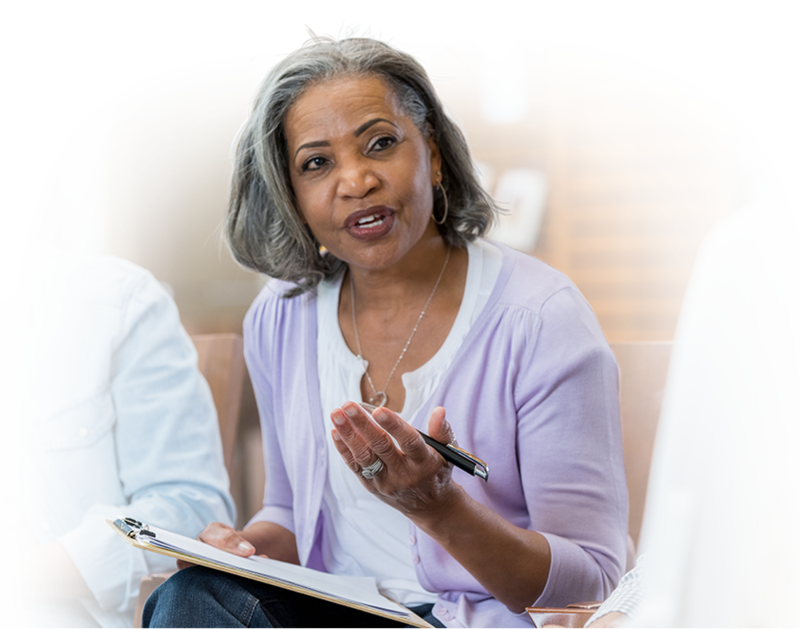 Venture Forthe offers at-home counseling services from trained, certified counselors to keep our clients comfortable, safe and on the road to recovery. Each of our clients has a consultation with a registered nurse to evaluate medical and care needs and ensure they get the care and services needed to achieve their best quality of life. There will always be an RN on call available to consult with you, your loved ones and their PCA(s). Venture Forthe puts the safety of our clients first. Venture Forthe provides care based on Medicaid eligibility requirements. We also offer care on a private-pay basis for those who cannot be enrolled in Medicaid. MMC is a health care delivery system, administered through Medicaid, for health benefits and additional health care services. This is the basic Medicaid program, in which all Medicaid participants are enrolled. The TBI program is designed to allow individuals living post-traumatic brain injury or stroke to stay in or return to their homes and continue to make choices about their own care and lifestyles while receiving the at-home care they need. The NHTD program uses Medicaid funding to provide support and services to those who are nursing home eligible, but would prefer to stay in or return to their homes.